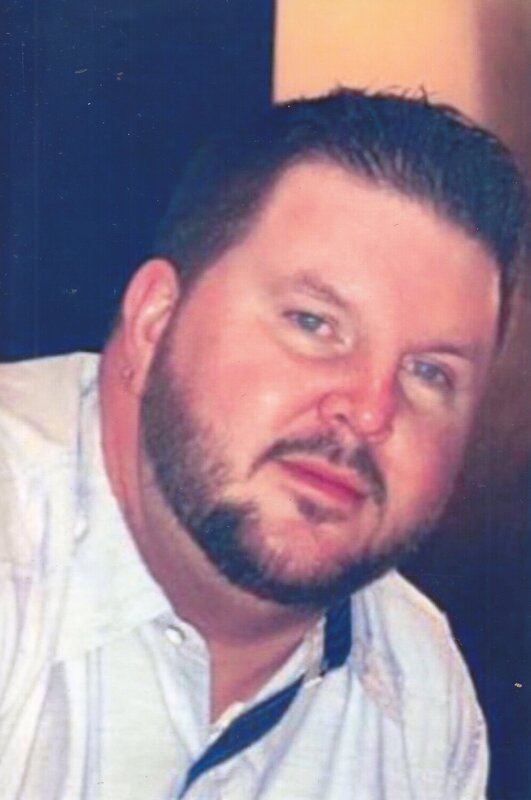 Mr. Larry John Turnmire Jr., 44, of Southaven, MS, passed away on January 28, 2018 at Baptist Memorial Hospital-Desoto. He was born May 29, 1973 in Memphis, TN. He was a production control manager for Technicolor for over fourteen years. In his spare time, Mr. Turnmire enjoyed dj’ing for private events and family gatherings. He was known by the stage name DJ Skibbz. His love of music was evident from a young age and he poured his passion into his dj’ing. The only thing Mr. Turnmire loved more than his music was his family, and they will forever remember his fun loving personality. Mr. Turnmire is survived by his loving wife of five and a half year, Kyra Turnmire; his mother, Linda Wilson; his father, Larry John Turnmire Sr. and his other mother, Carol Turnmire; one son, Johnathon Kin’Tre “Tre” Turnmire; one step-son, Justin Fedrick; one brother, Joseph May; two sisters, Monica Turnmire, and Ellen Gibson and her husband, Robert. Mr. Turnmire also leaves behind a host of loving friends and family. Services are going to be held Saturday, February 3, 2018. Visitation begins at 11:00 A.M. and the funeral service following at 12:30 P.M. at Graceland Christian Church, 2126 Stateline Rd E, Southaven, MS 38672. A graveside service will be held Saturday, February 3, 2018 at Twin Oaks Memorial Gardens, 290 Goodman Road E, Southaven, MS 38671. The repass for Mr. Larry John Turnmire Jr. will be held at Graceland Christian Church immediately following the graveside service; and a celebration of life will be held at the Turnmire home (1105 Hall Rd, Nesbit, MS 38651) later that evening. Next Mr. Ralph “Sonny” Vearl Barker, Jr.